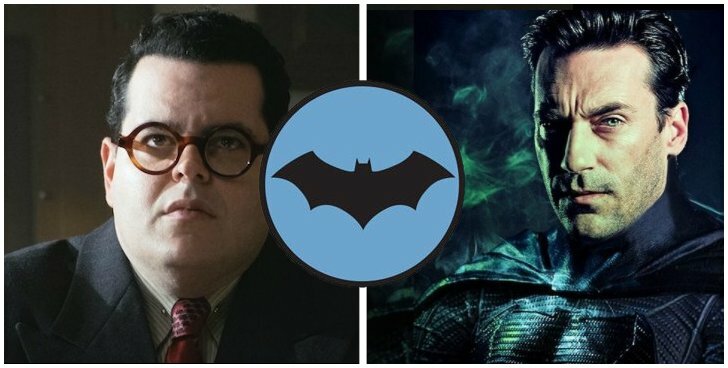 Home » batman , DCEU » Josh Gad Wants To Be The Penguin to Jon Hamm's Batman! Okay, so if you're familiar with Josh Gad at all you know he's a little bit of a nerd. No, wait he's a HUGE nerd and a major Batman fan to boot. We mean that as a complete compliment, of course. Gad has been rumored to be swarming around the role of Penguin for awhile now, but his latest Tweet directed at Hamm made us geek out. RELATED: Affleck Reportedy Out as Batman - Jon Hamm Wants In! The success and reception of the Penguin character on Fox's Gotham series may contribute to Warner Bros. being interested in pursuing him on the big screen again.